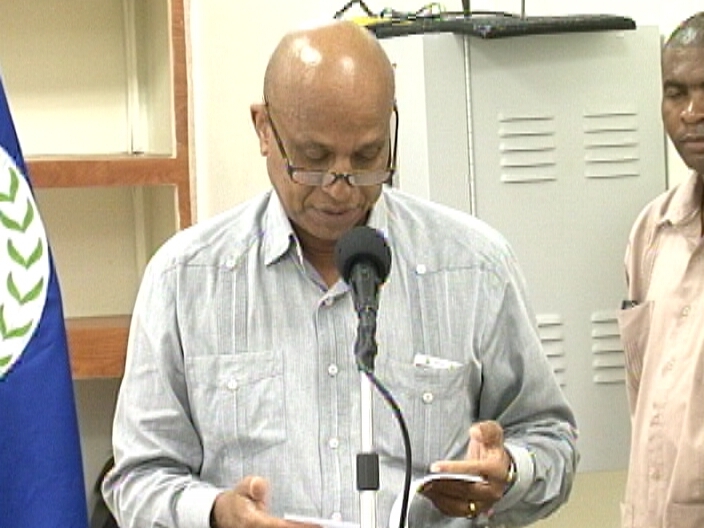 As we told you, Penner will be back in Belize on Sunday and he is not resigning as yet. Via phone today, he also told News Five that he will be meeting with his constituents in next week. The Prime Minister points out that the Constitution makes it clear that barring resignation or crossing the floor, the U.D.P. cannot expel Penner from his elected position as Area Representative of Cayo Northeast. Should Elvin Penner face criminal charges even if he resigns as area rep? Cayo northeast constituents say that they are being bribed by the U.D.P. Was Elvin Penner legally authorized to sign on Belizean birthright?